we manufacturing and supplying wide range of panal lights. Incepted in the year 2013 as a Partnership firm at Gurgaon (Haryana, India), we “VM Electrical & Solar Solutions” are engrossed in manufacturing an outstanding quality range of LED Bulb, Solar Panel, LED Downlight, LED COB Light, LED Tube Light, LED Corn Lamp, LED Panel Light, etc. 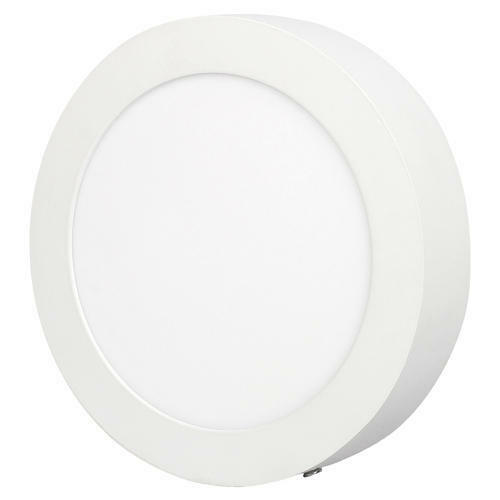 These products are widely known for their easy to install, excellent brightness and low power consumption features. Under the stern supervision of, "Mr. Vikram Singh (Partner), we are able to provide complete satisfaction to our customers.